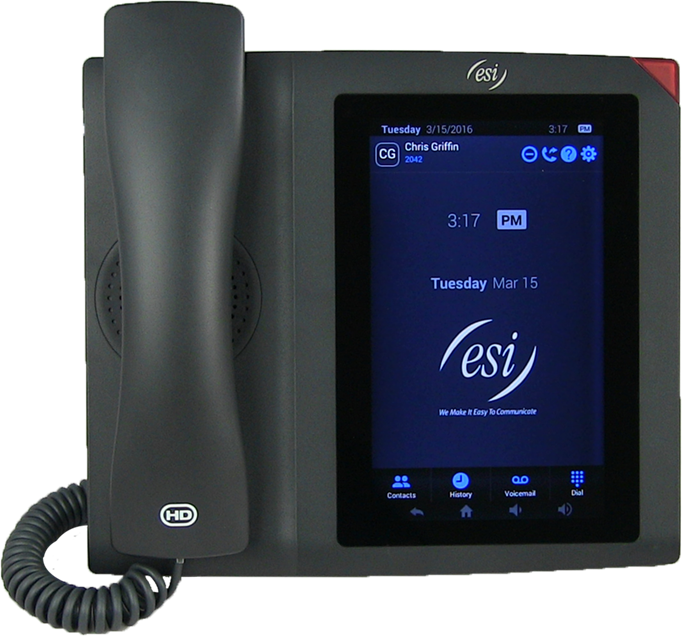 The ESI Communications Server is a powerful tool around which you can build your organization’s entire telecommunications strategy — and you don’t have to know it all in advance. 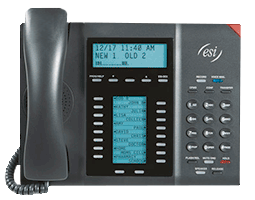 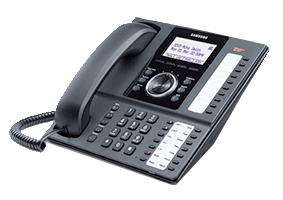 That’s because the ESI Communications Server can be a traditional digital business phone system, a fully standards-based IP telephony system, or any mix of the two. 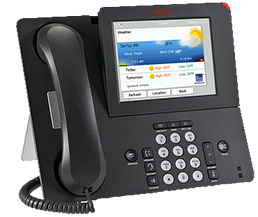 The choice is entirely yours, and the mix can easily change when your needs do.